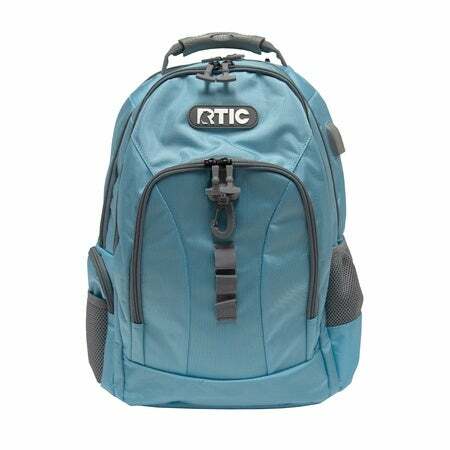 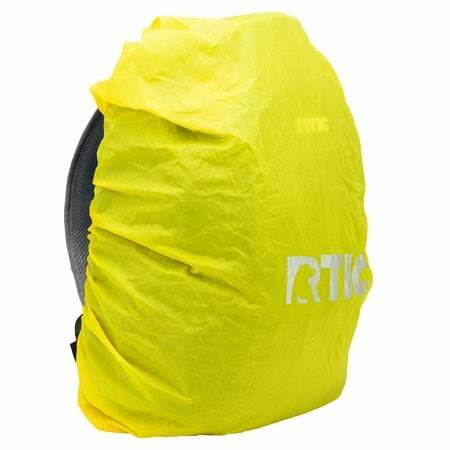 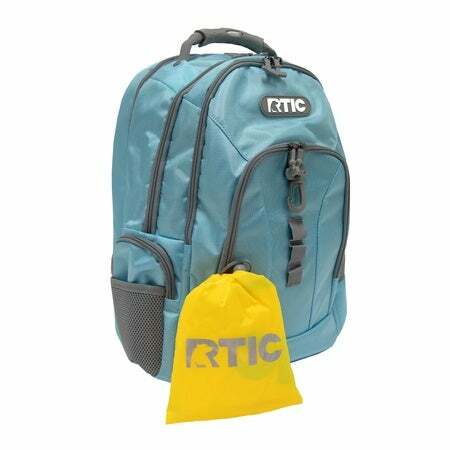 The RTIC Summit Backpack is truly a versatile all-in-one backpack and a must have for the on-the-go adventurer, commuter or student! 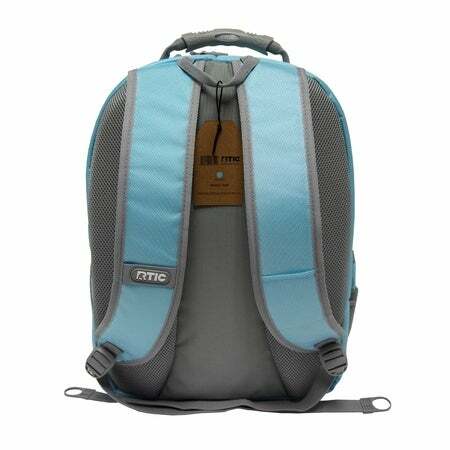 With plenty of pockets and dedicated compartments for both a laptop and tablet, this sleek backpack is made for convenience and functionality and is loaded with features. 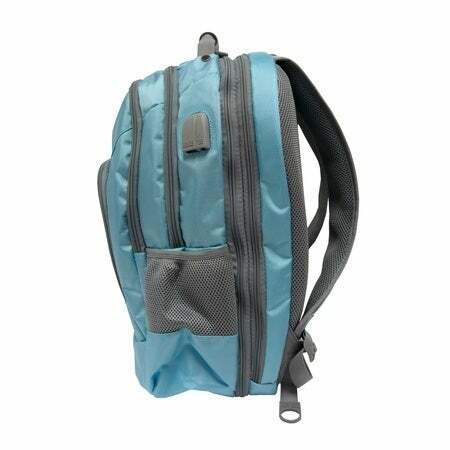 The main pocket provides protected packing for multiple binders and other accessories. 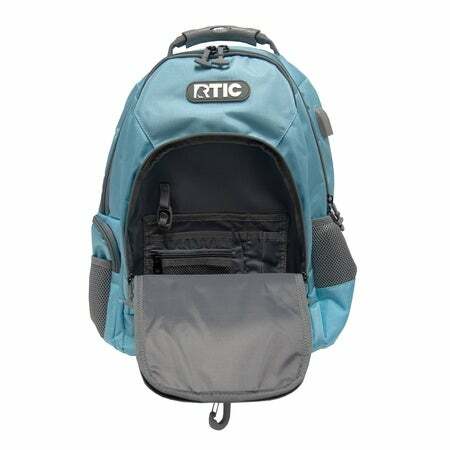 The backpack is equipped with adjustable side compression straps, side water bottle pockets and zippered accessory pockets, a full-featured organizer compartment, and a heavily padded back panel with Airflow ventilation technology along with padded contour shaped shoulder straps with mesh fabric and built-in suspension for hours of wearing comfort. 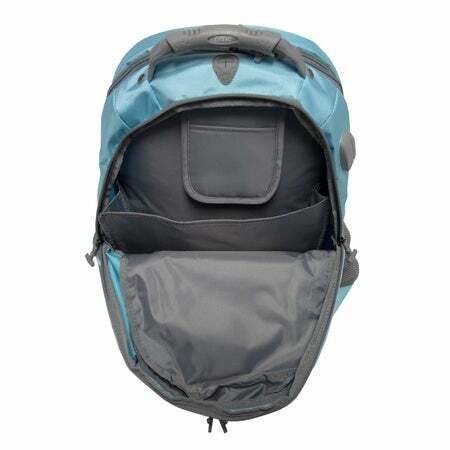 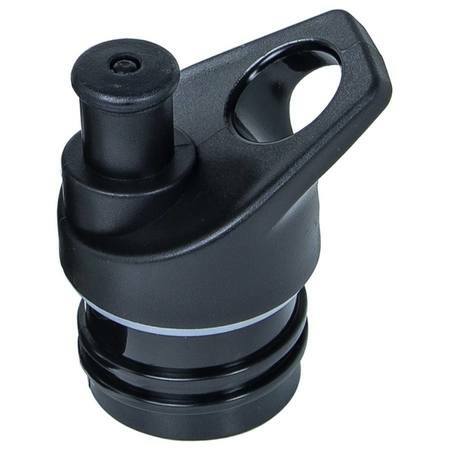 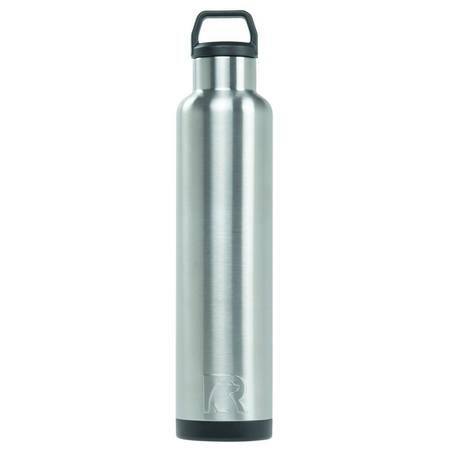 Other features include a front quick access pocket, a molded top handle, a padded media pocket with headphone cord port, a carabiner to attach gear to when you’re on the go. 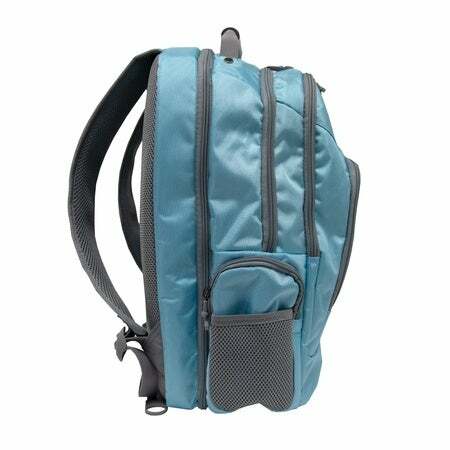 There is even an elastic tab on the shoulder strap that keeps sunglasses secure and conveniently accessible. 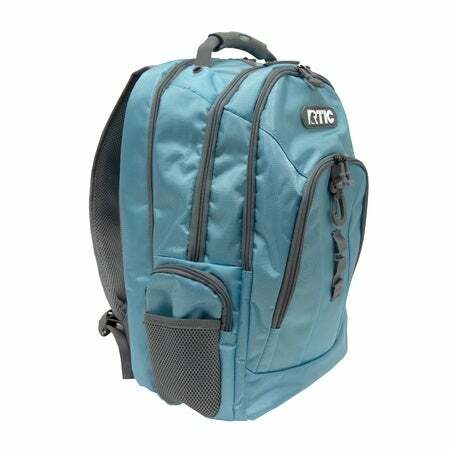 Quick access side laptop compartment compatible with laptops up to 17"
Alternative rubber access port to thread cables to your devices without zipper interference.